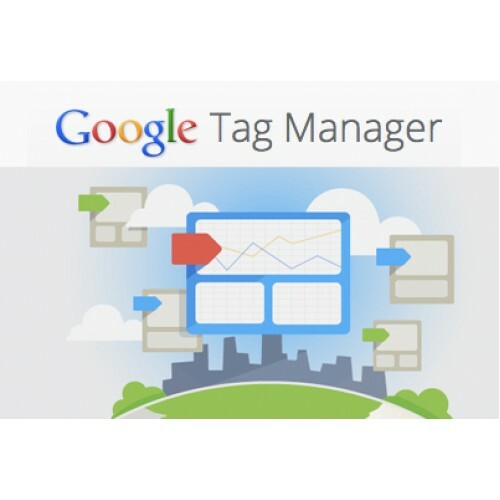 Google Tag Manager - This module is use for add google tag manager code and datalayer for ordered products only. 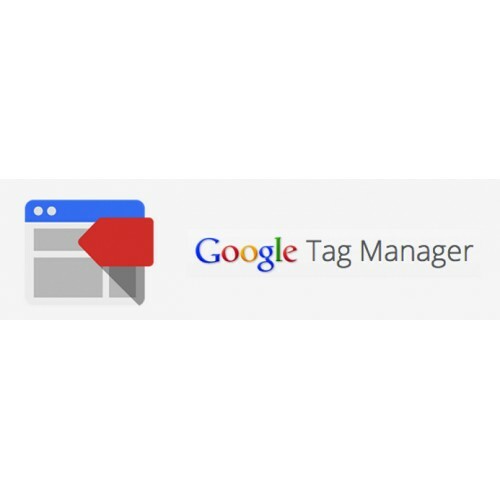 Google tag manager for opencart is a module which work with vqmod and there is no need to change in core files of opencart. 1. unzip the folder and upload files of upload folder on root directory by ftp. 2. There are 3 folder will will merge files. there will be no replacement of core files. 4. Go to System --> setting --> There are 2 new fields added after comments field. 5. 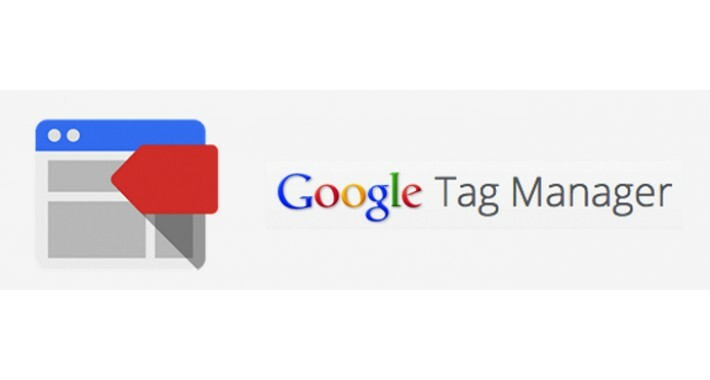 Enter Google Tag manager Code in Google Tag Code field. If want to add data layer check the checkbox front of Product Data Layer. 6. Formate of data layer for product is fixed it will show sku, name, price, quantity of ordered products. 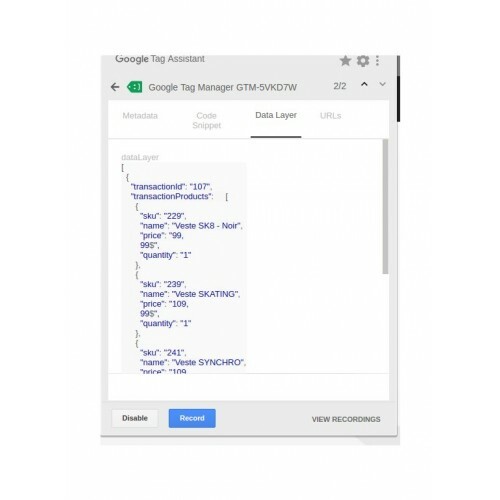 Google tag manager for opencart is a module which work with vqmod and there is no need to change in core files of opencart. It compatible with default theme of opencart only. To work it with other theme it need to create some customization in this as vqmod is depend on html structure. Please contact us on support and we will help you make it compatible with your theme.